I am Heather Vaughan-Southard. I am a Movement Designer. Our bodies contain our experiences. When we move and make, we process our experiences to create meaning. These are pathways to transformation which lead to a life of quality. I help people connect with themselves, others, and to global ideas and communities. I assist people who want to feel safe and empowered in their physicality. Art and Science drive my work. Each class, course, workshop, and presentation I design takes the participant from function to articulation to meaning to expression. “You are the smartest, most fun teacher, ever!” -Violet D.
Encourage the teachers I train to be themselves, in their own movement vocabulary and not imitations of my work. 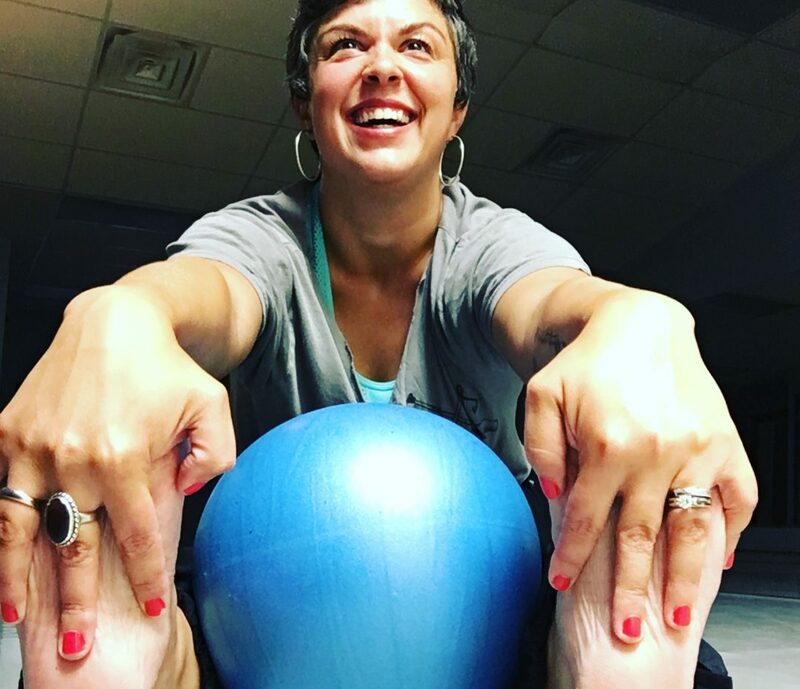 “Whenever I am able to move with Heather, I am overwhelmed by the quality of presence that she brings to her work which manifests in a judgement free space for everyone.” -Tiffany T.